For runner’s who enjoy a truly light and natural ride, running just isn’t the same unless it’s done with a minimal shoe. 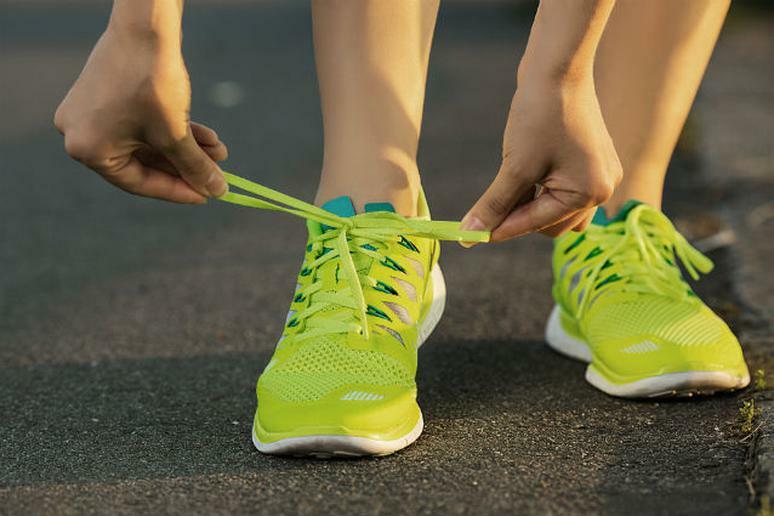 While recent trends have increasingly veered in the opposite direction (think clunky cushioned shoes like from Hoka One One), shoe-makers are still catering to the needs of runners who enjoy shoes designed with a more natural, “less is more” approach. Our top picks for this category in 2015 highlight some of the best updates and newcomers to the minimalist shoe scene. Updates to this fan favorite from Newton include an improved fit and increased responsiveness thanks to a remodeled "Flex Zone" over the forefoot and instep. As with most Newton shoes, the Gravity includes the brand’s signature P.O.P 1 platform to encourage proper forefoot striking and ultimately, more efficient running form. Running shoes don't get much more minimal than this. Described as "feather light" and highly breathable, the new Vapor Glove from Merrell was designed with comfort in mind and built to withstand tough terrain while still providing a natural, "uninhibited" ride. Still a great shoe option for runners making the transition from the traditional to a more minimal design, the Flyknit 4.0 is said to be more flexible than the 5.0 but more cushioned than the 3.0 for a truly lightweight but also supportive ride. Developed from Saucony's racing line, the ever-popular Kinvara is continually chosen as a favorite lightweight and neutral training shoe. This updated version includes new features like a Pro-Lock lacing system for increased midfoot support, a Re-designed collar for added comfort around the ankle, and iBR+ midfoot outsole pods for smoother transitions.